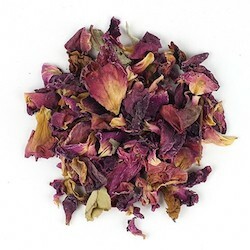 In aromatherapy, Rose has the highest frequency making it one of the most valuable and versatile of all essential oils. In Traditional Chinese Medicine, Rose is considered a Shen (Spirit) Tonic. It is very soothing, calming and relaxing for the mind and has been known to help to promote sleep.